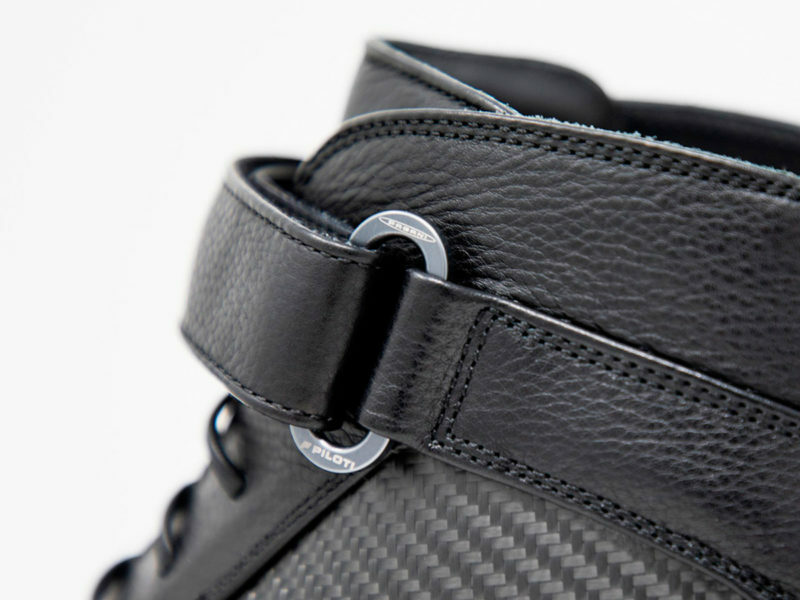 These handmade driving boots reflect the aerodynamic elegance of the Pagani Huayra Roadster. 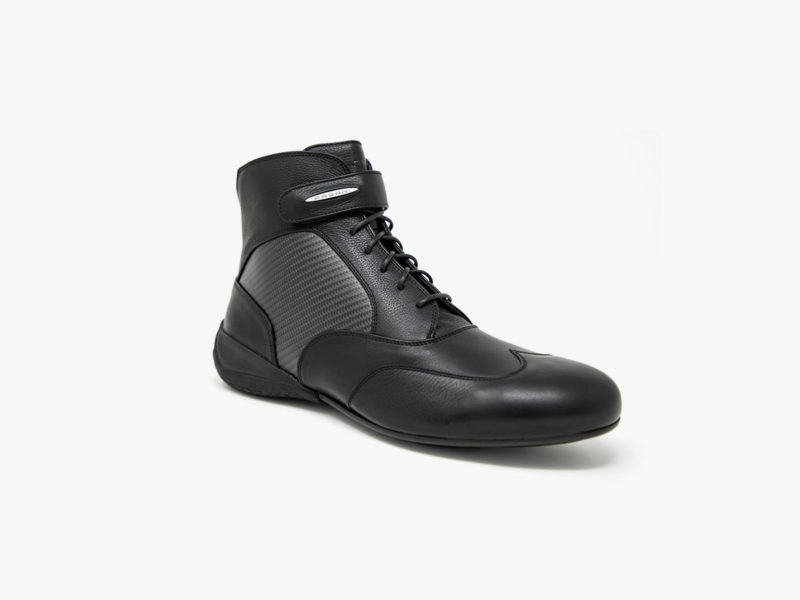 If you’re serious about driving or racing, you need a pair of driving boots. 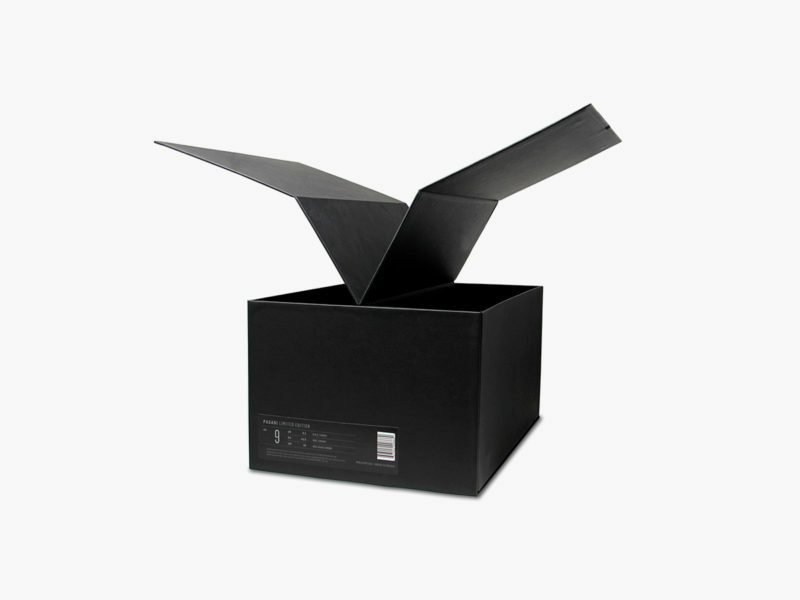 Heck, you could even use them for a realistic VR racing experience in your own home (yep, that’s a thing). 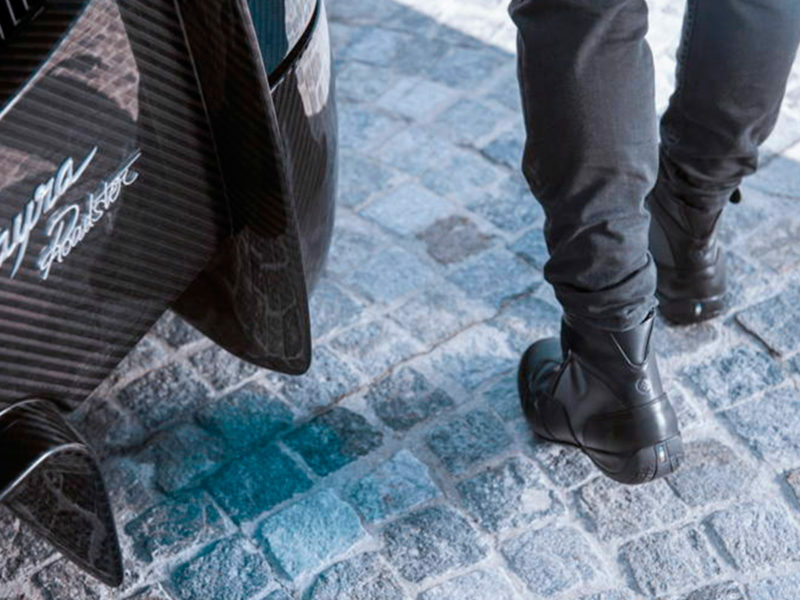 Two years ago, Piloti teamed up with Pagani to begin a painstaking research and development process. 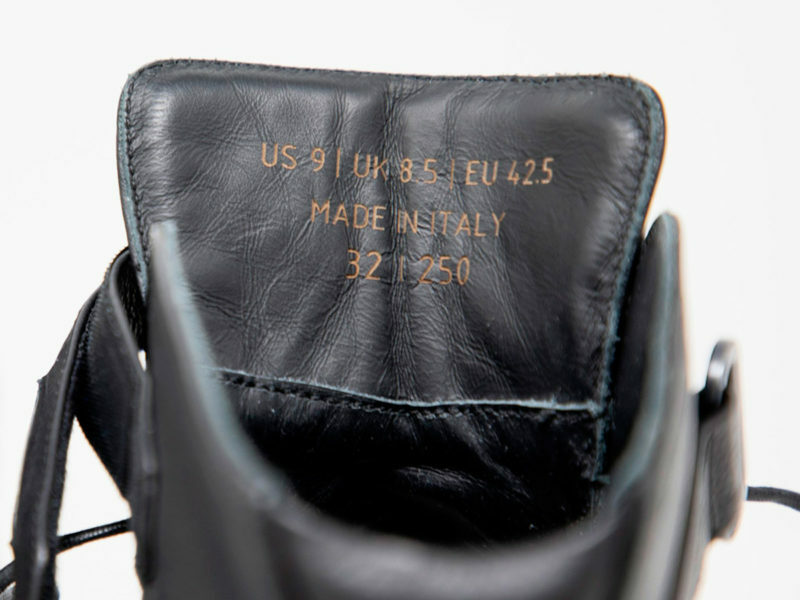 Unsurprisingly, this dedication to quality on the part of two highly respected companies has yielded an outstanding collection of products. 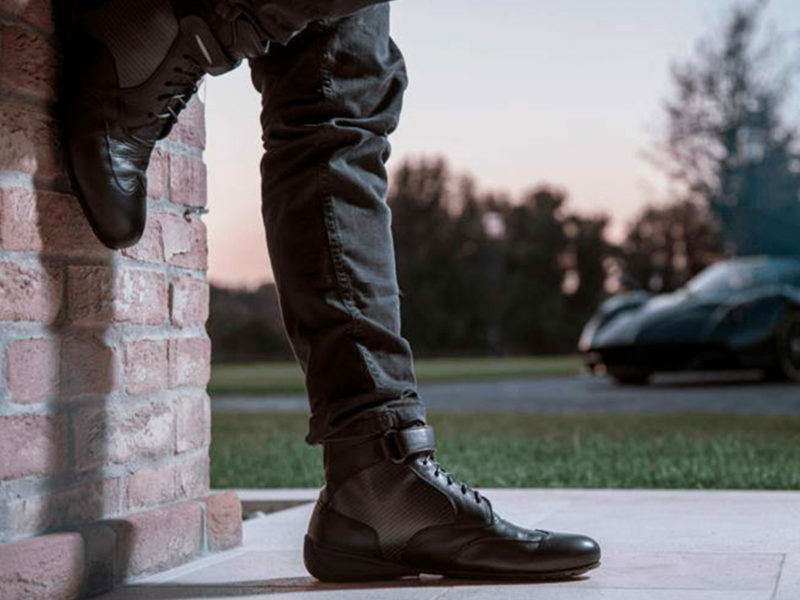 Entirely handmade in Italy, the Piloti Roadster Driving Boot is designed to reflect the aerodynamic elegance of the Pagani Huayra Roadster. 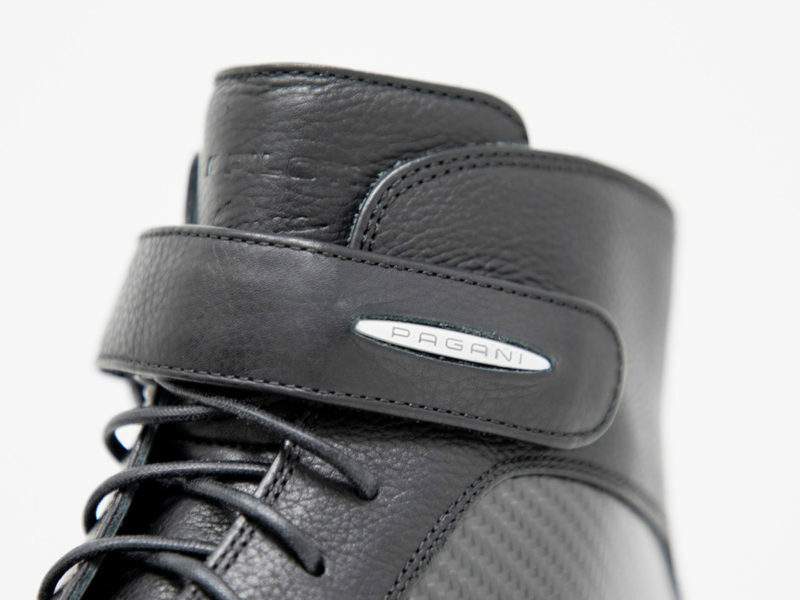 A nod to Pagani’s reputation for producing and implementing precision carbon fiber automotive components, the Roadster Driving Boot incudes pliable CX6 carbon fiber panels to promote increased durability without adding considerable weight. 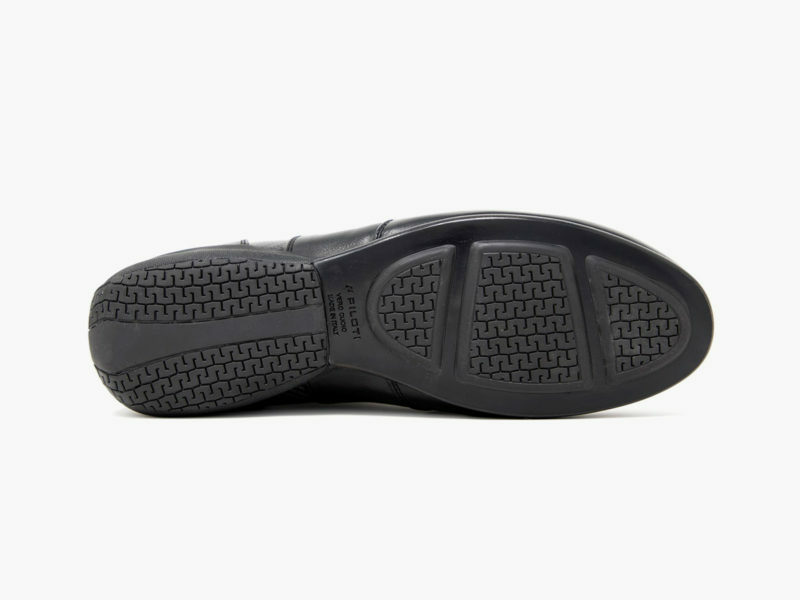 The shoe also incorporates Piloti’s Roll Control 2.0 heel technology that boosts shoe cushioning for exceptional comfort while driving. 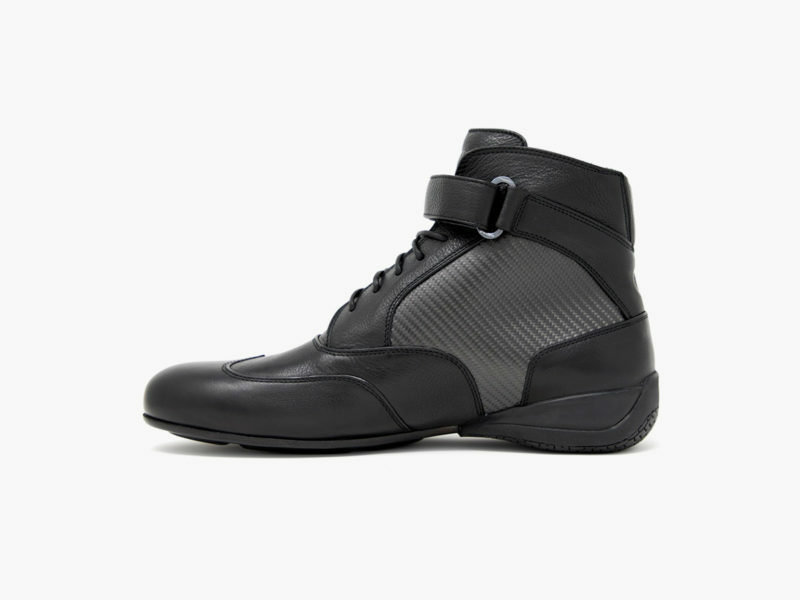 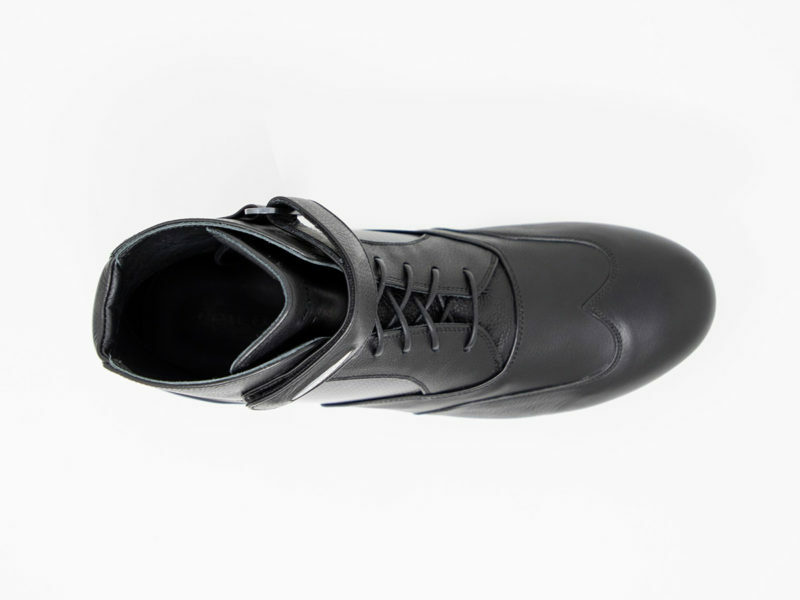 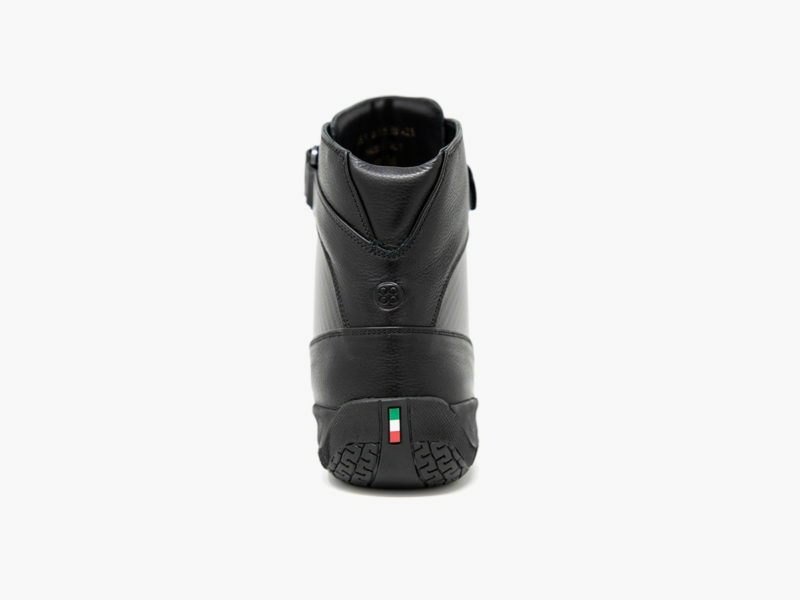 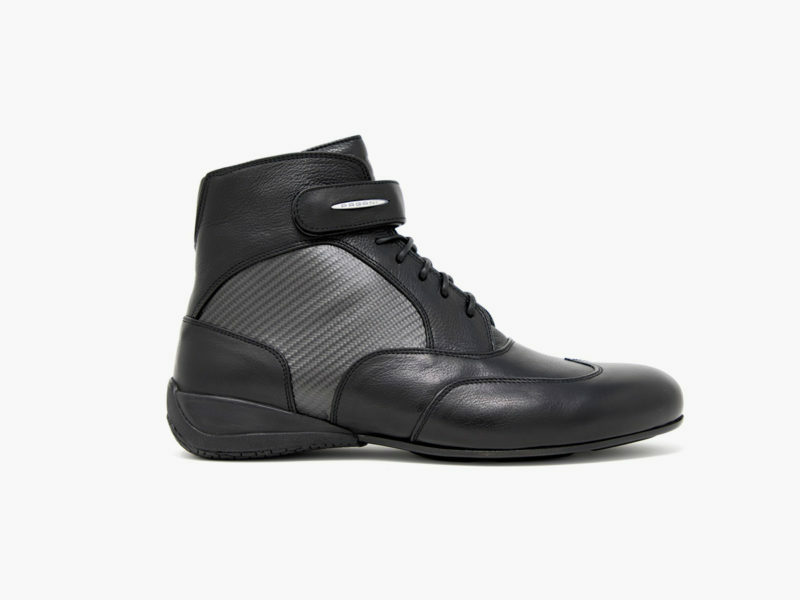 Incredibly exclusive, the Roadster Driving Boot has a global production cap of just 250 pairs.